-Landon Collins to undergo second surgery on forearm, recovery time table is 6-8 weeks. -Cut Rueben Foster from your dynasty team and from the NFL for good. 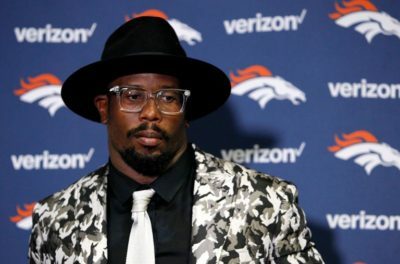 Is Von Miller’s style still on par with IDP regulations? the DF Network has to offer HERE!